Canadian fund Oxford Properties has been announced as Grocon’s investment partner on its $2 billion Barangaroo Central project. Grocon had been on the look out for a development partner for the better part of 2018, with Charter Hall and Japan’s Mitsui Sumitomo previously in the running for the prime Barangaroo development project. Grocon confirmed on Wednesday that Oxford Properties had been selected as the preferred party – with Grocon retaining development management rights. 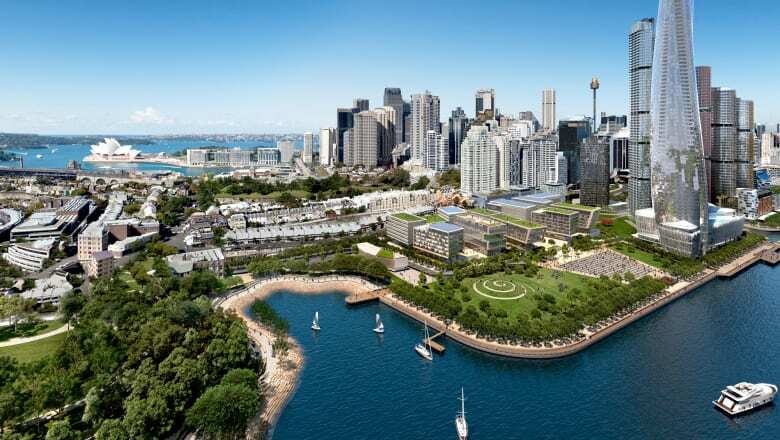 Grocon, in partnership with Aqualand and Scentre Group, is leading the 5.2-hectare Barangaroo Central development. The private developer’s existing high-interest debt facility agreement with lender MaxCap – for a reported $40 million – is due this week. “Consistent with Grocon’s stated long-term financial strategy, the existing debt facility agreement with MaxCap will be retired with the conclusion of this transaction,” Grocon said in a statement. Oxford Properties is the real estate investment arm of OMERS, one of Canada’s largest pension plans. Oxford Properties Group is co-developing New York’s massive Hudson Yards redevelopment. Financial close for the transaction is expected in July, subject to board and regulatory approvals.